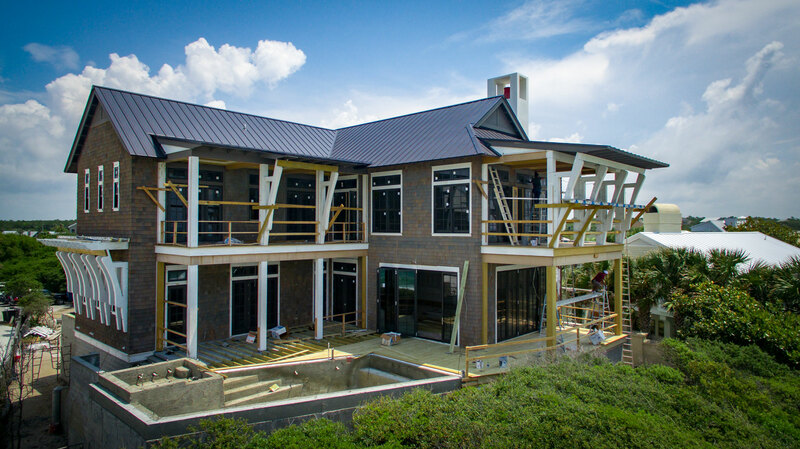 14 Camp Creek Point is a spectacular residence perfect for gathering with family and friends. 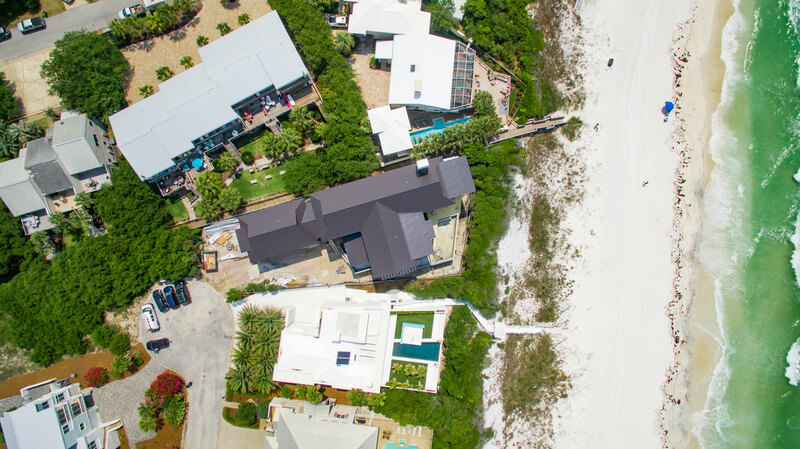 Generous interior and exterior volumes including a game room, a main house great room, a carriage house great room, multiple porches, and a scenic beachfront pool terrace provide spaces to enjoy for groups of all sizes. 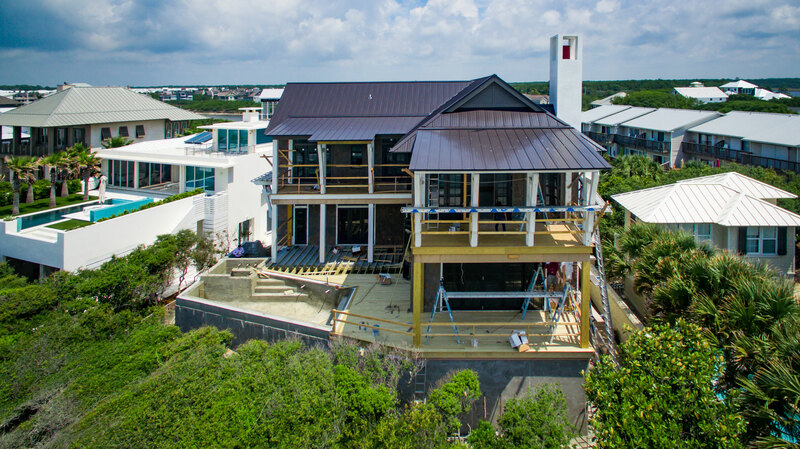 Towering 12-foot coffered ceilings throughout and generous windows and floor-to-ceiling French doors and folding glass walls flood the interiors with natural light and provide incredible views of the beach and the Gulf beyond. 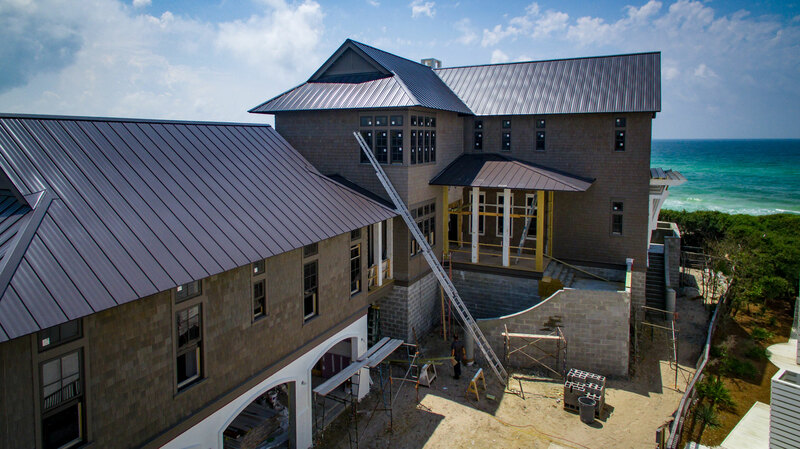 Additional features include a grand chef’s Kitchen, an outdoor kitchen, a wine cellar, and an elevator. 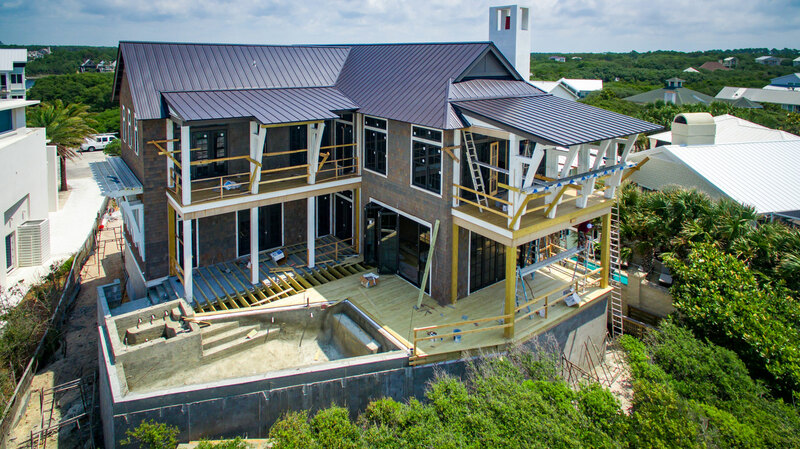 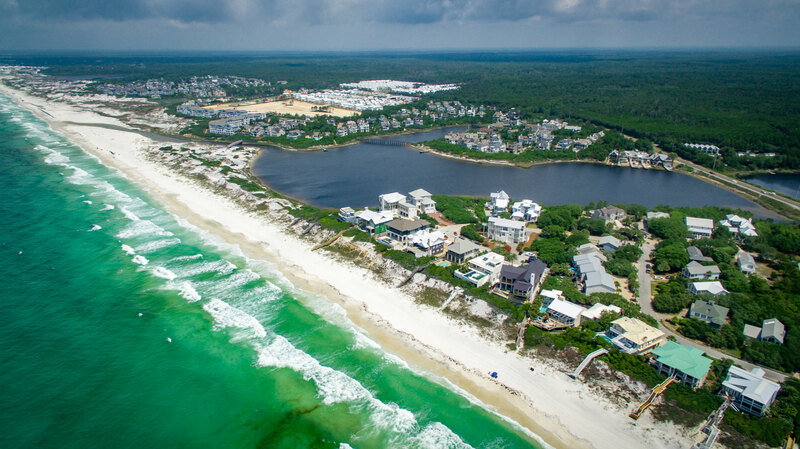 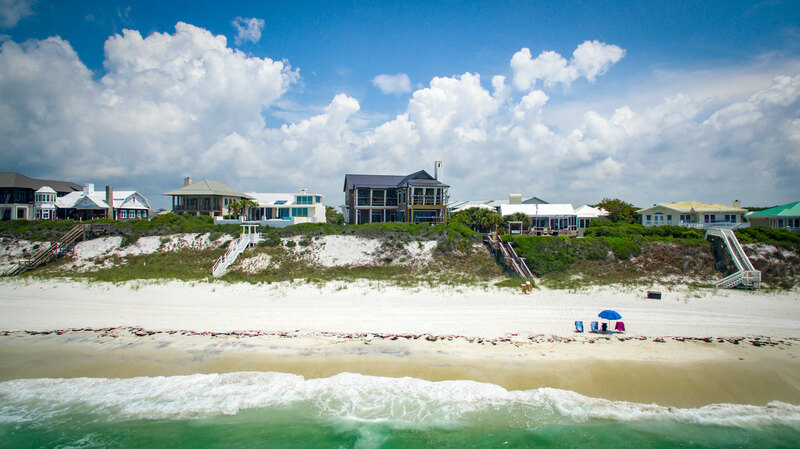 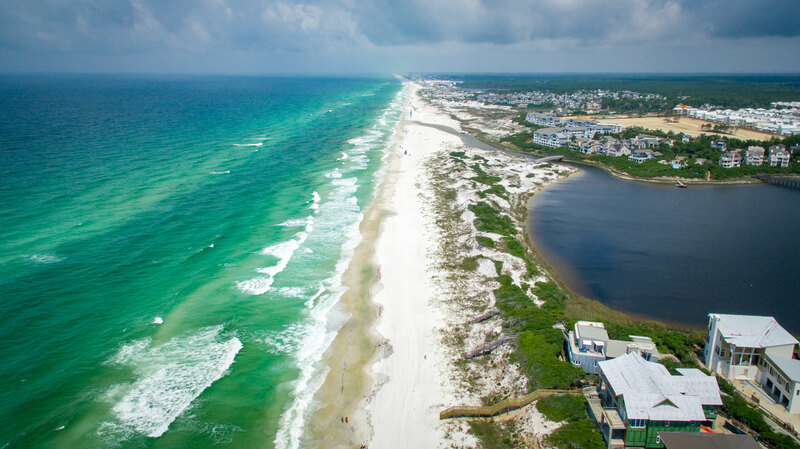 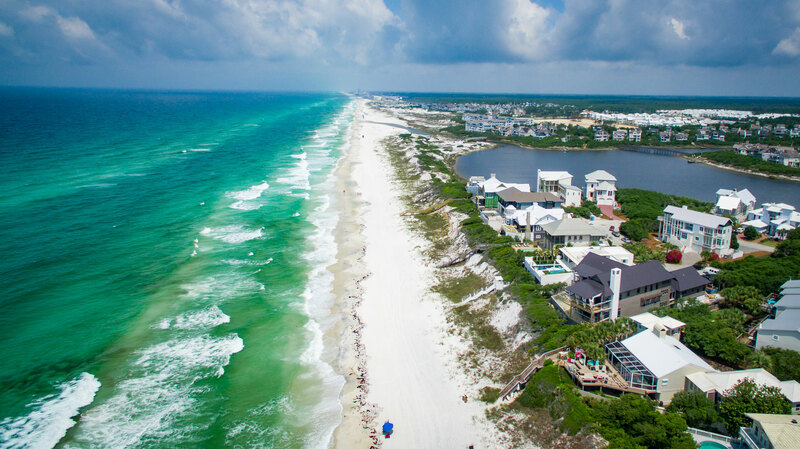 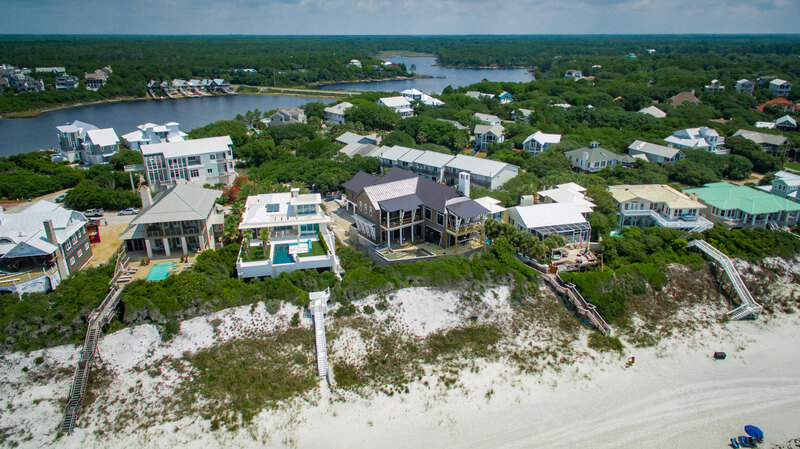 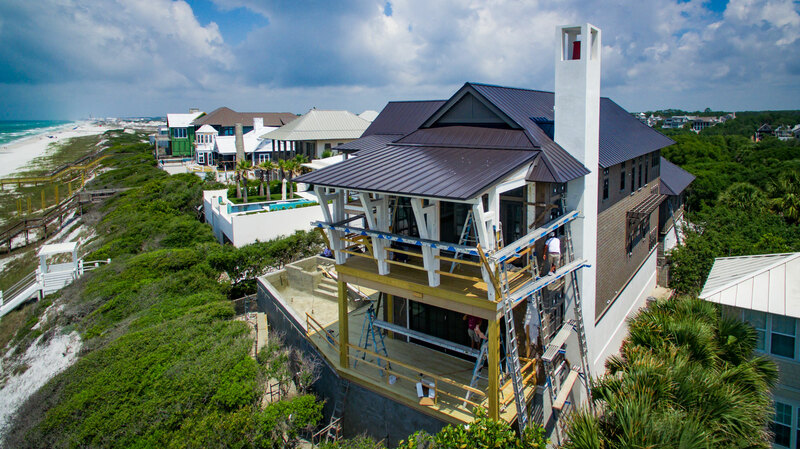 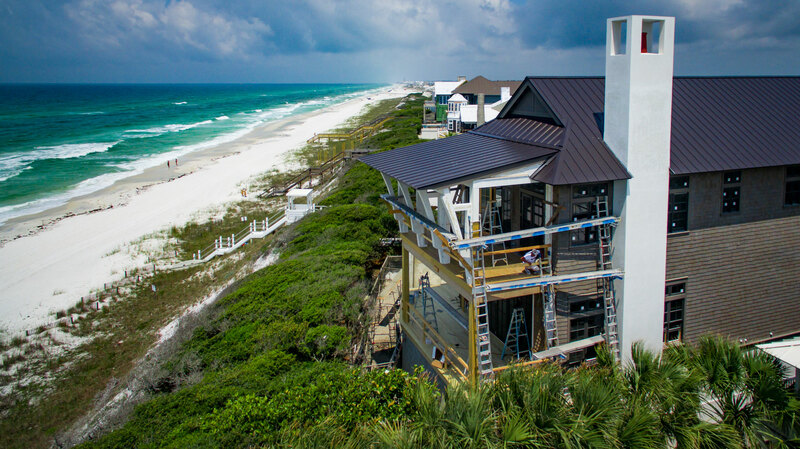 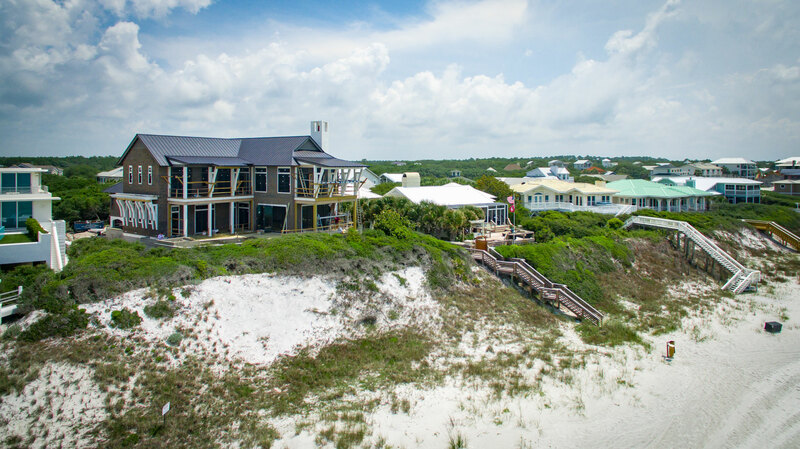 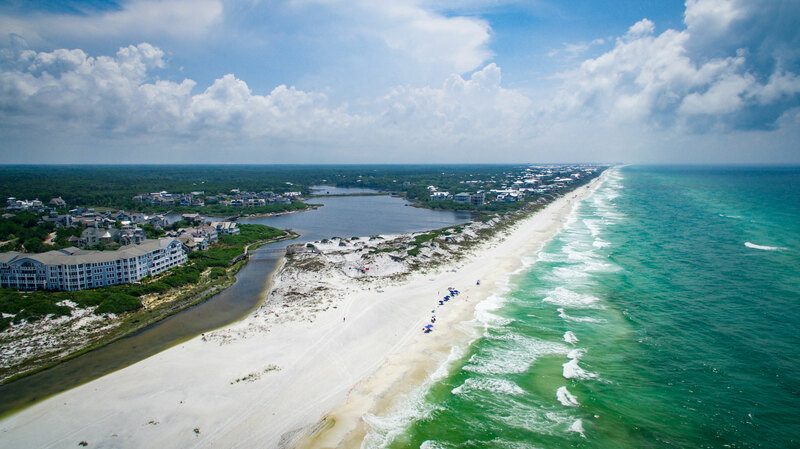 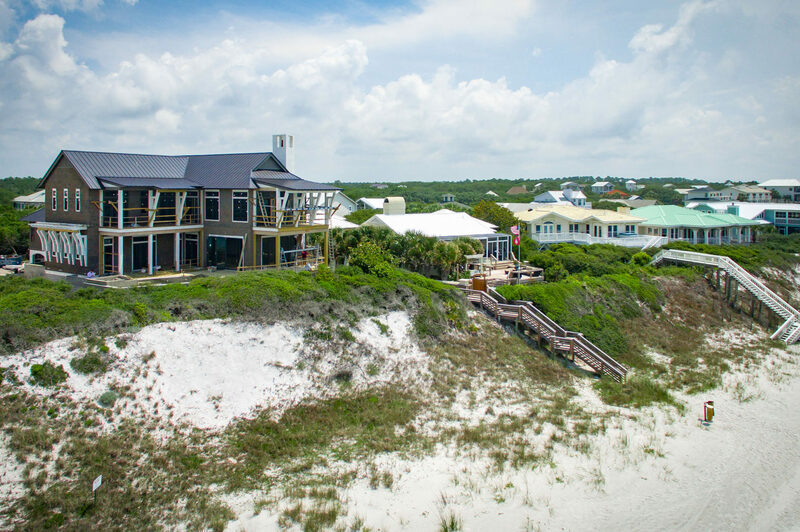 In short, 14 Camp Creek Point provides everything that one could want in a beachfront residence.